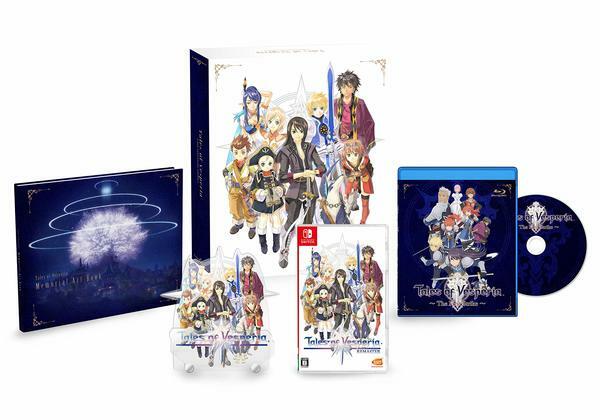 Bandai Namco has revealed a Tales of Vesperia: 10th Anniversary Edition for Japan. You can get all the details on the 11,000 Yen release below. - New video bonus #1: “Special Dramatic Skit: Reunion” – The party reunites after the events of the game. Hear the thoughts of fellow characters that you wouldn’t hear otherwise. - New video bonus #2: Short Anime “Tales of Home Room ~Vesperia~” – A new short animation depicting the characters’ summer vacation. Early purchases of either version will include a serial code for the “Special Dramatic Skit ~Celebration! 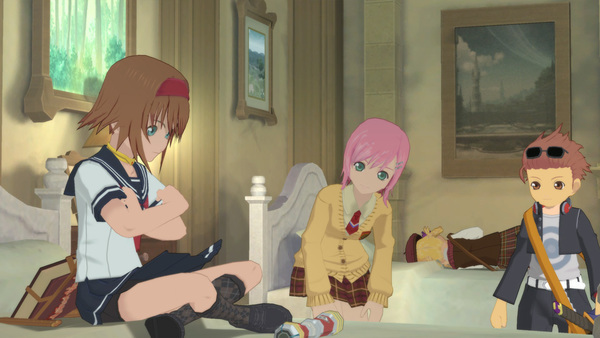 10th Anniversary~,” where Yuri and the others talk among each other about the 10th anniversary of Tales of Vesperia. You can enter the serial code on the Tales Channel+ website. Dang. If I knew if Japan&apos;s version will be the same as the US version, I&apos;d import this. Hopefully we at least get these two special videos.